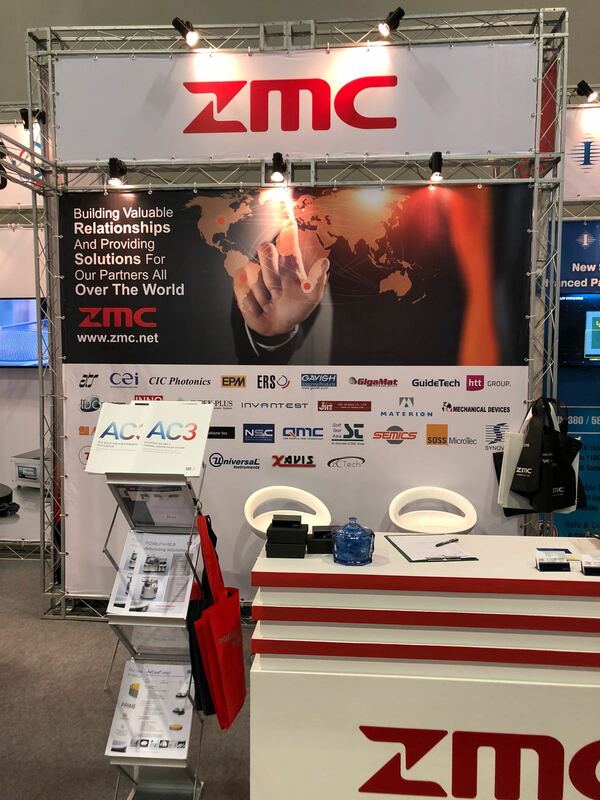 This year, ZMC participated in Semicon China 2019, at Hall E7 -Booth 7413 in Shanghai, together with our partner, JHT Design Handler. 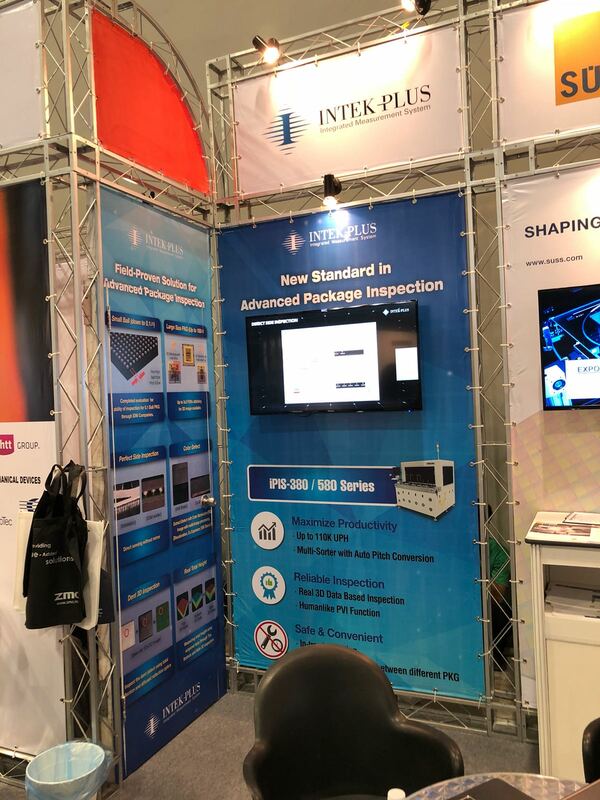 Response has been great and we look forward to exhibit in the show next year 2020! 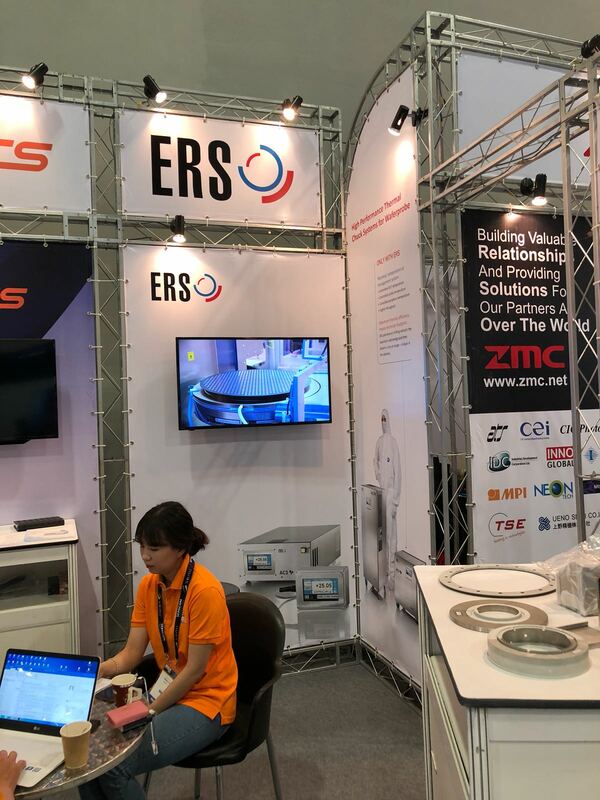 15th March 2019 (Singapore), ZMC will represent ISC Co. Ltd for the sale and services support of ISC Semiconductor Test Sockets in Singapore, Malaysia, Thailand, Philippines, and China. 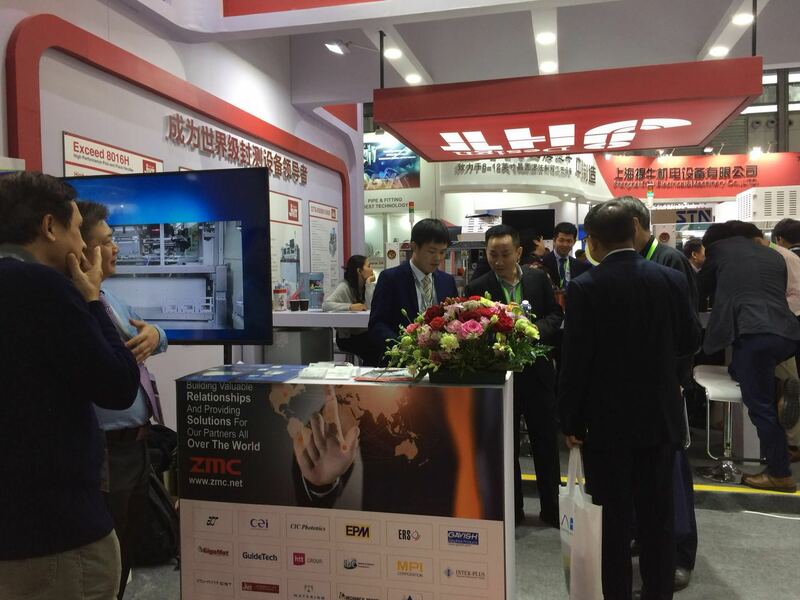 We are excited to be participating in Semicon China this year. 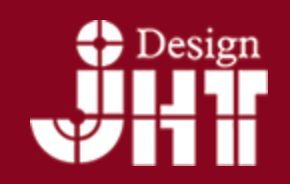 Stay tuned for more pictures and updates from the show! 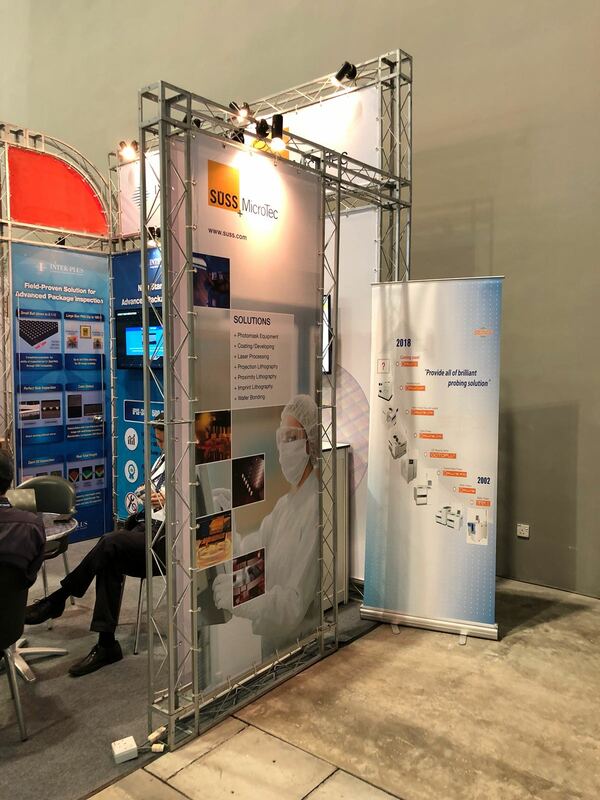 ZMC was at Semicon Southeast Asia 2018, Booth no. 1404. 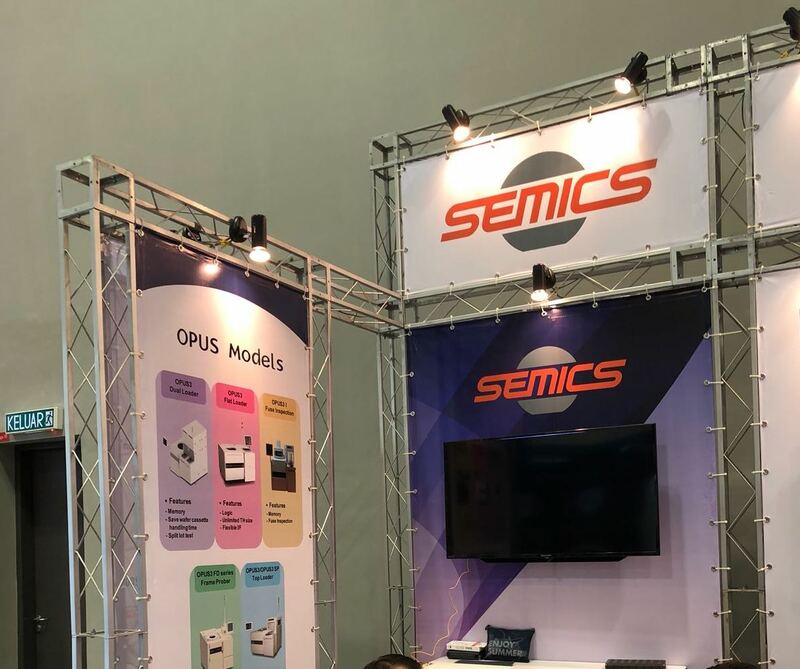 May 22-24, 2018 MITEC KL, Malaysia. 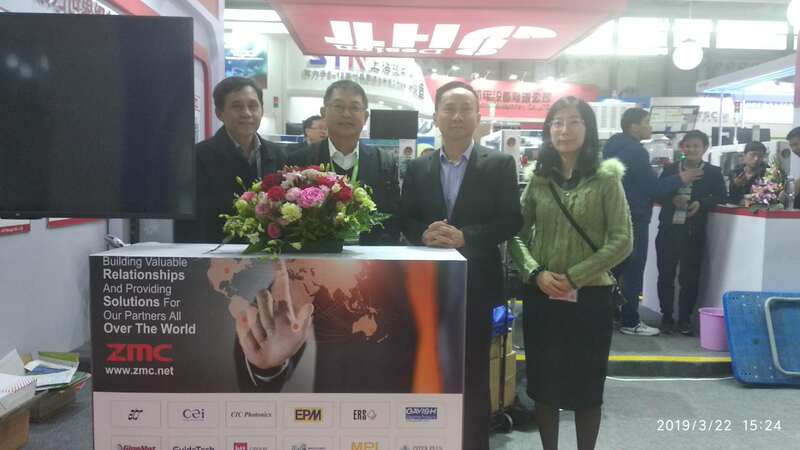 We are honoured to have Semics, SUSS Microtec, Intekplus, and ERS Gmbh co-exhibit with us. 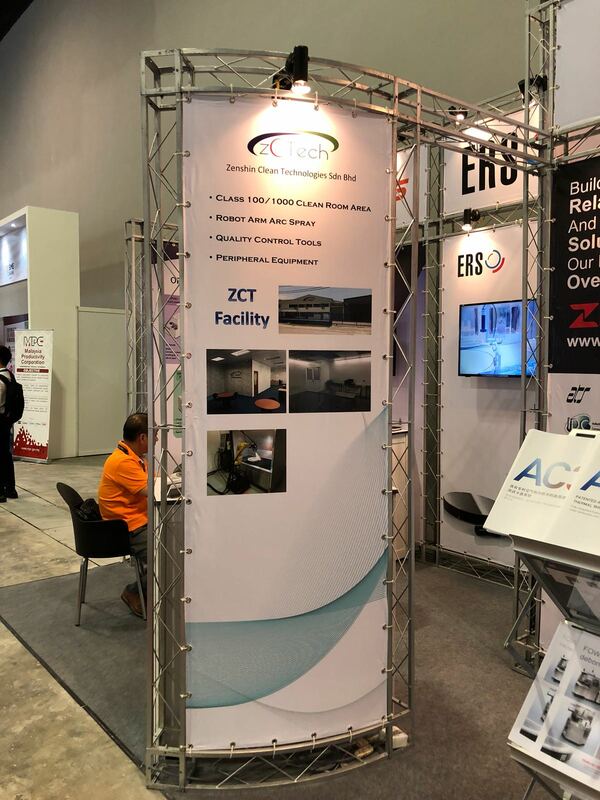 At the same time, we are proud to introduce our new fully owned subsidiary, ZCTech Penang, where we provide complementary parts cleaning services for our customers in South East Asian Countries.